What if instead of making products out of petroleum-based plastics and non-renewable materials, we used natural, sustainable materials? What if instead of our goods ending up in landfills, they could biodegrade in our backyards? The Mush-Lume lighting collection redefines what interior objects are made from and encourages a departure from conventional materials. By tapping into a unique material science such as mushroom mycelium, we can begin to reimagine a more sustainable future. All the lamps are GROWN, not manufactured, from mushrooms. 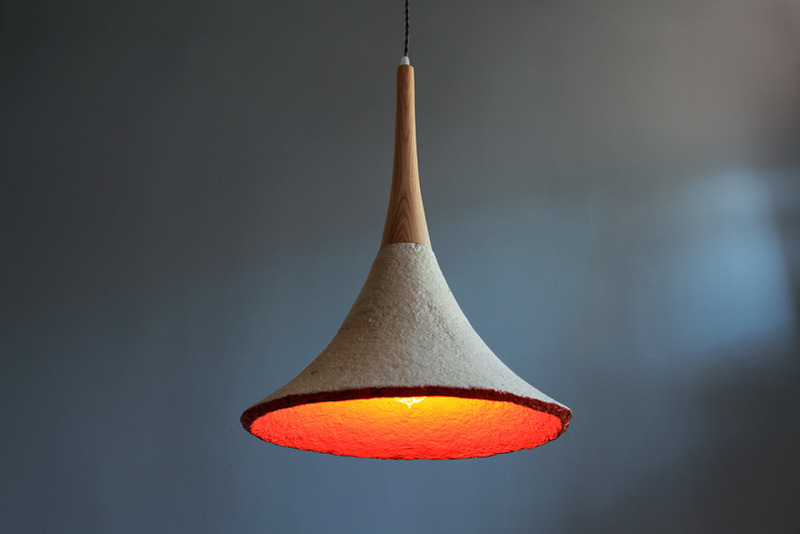 Through a partnership with Ecovative Design, we are able to grow lamp shades using their extensive mushroom mycelium research, tested technology and patented growing process. The growth process uses agricultural byproducts, such as seed husks and corn stalks, and combines them with liquid mushroom mycelium. The mycelium then binds with these components and grows for several days in custom molds. When the growth process is complete, the material is heated and dried, ending the growth cycle. 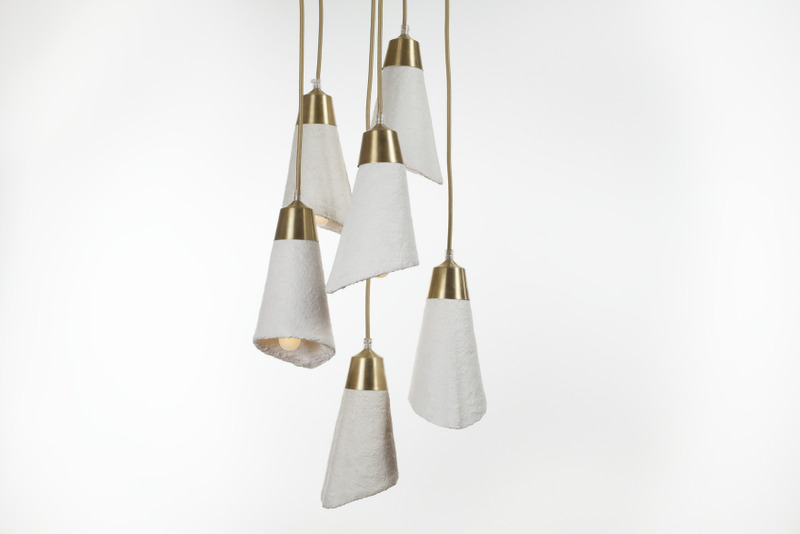 Each lamp is beautifully handcrafted throughout the process of molding, growing and drying. 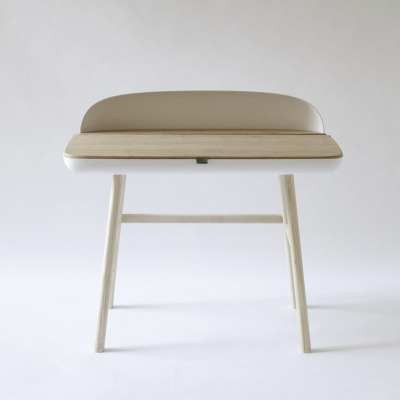 The mushroom material can be left natural or can be hand-painted with non-toxic, all natural milk paint. At the end of its life, the mushroom material can be broken into smaller pieces, then added to your backyard compost to fully biodegrade! Organic, sustainable and biodegradable. Indoor lighting is not the first thing that comes to mind when you read these words. 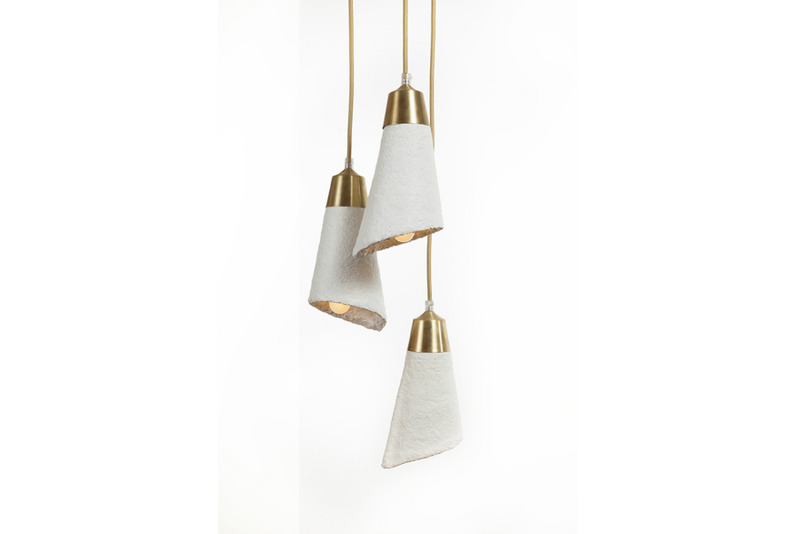 The Mush-Lume lighting collection is an effort to challenge and change our ideas about what interior objects are made from as well as the process by which they are produced. 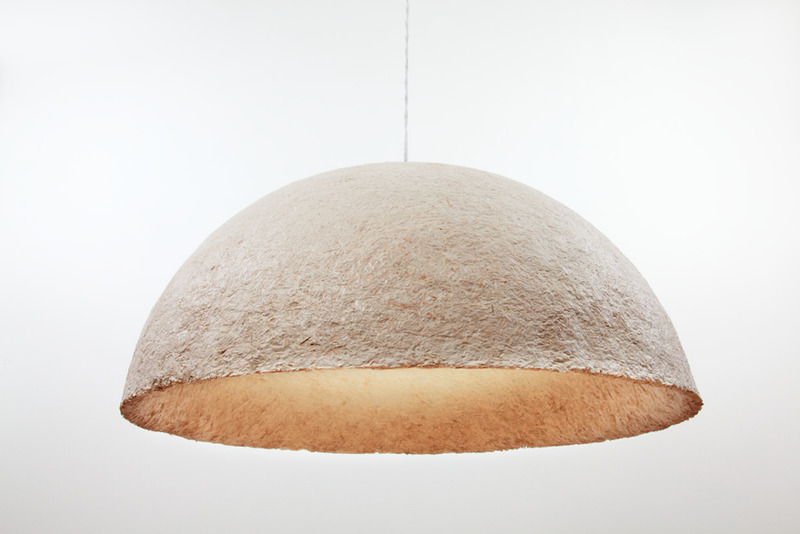 By tapping into a unique material science such as mushroom mycelium, we can begin to reimagine a more sustainable future within the lighting industry. 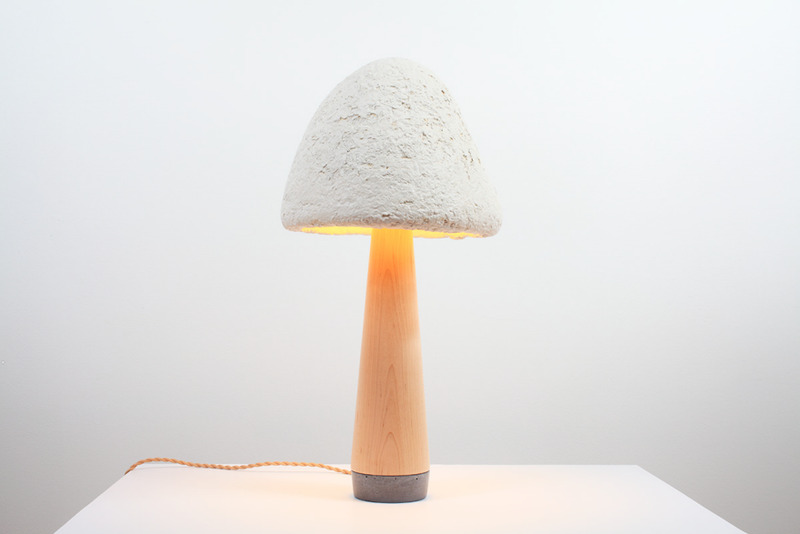 The Mush-Lume lamps are GROWN, not manufactured, from mushrooms! 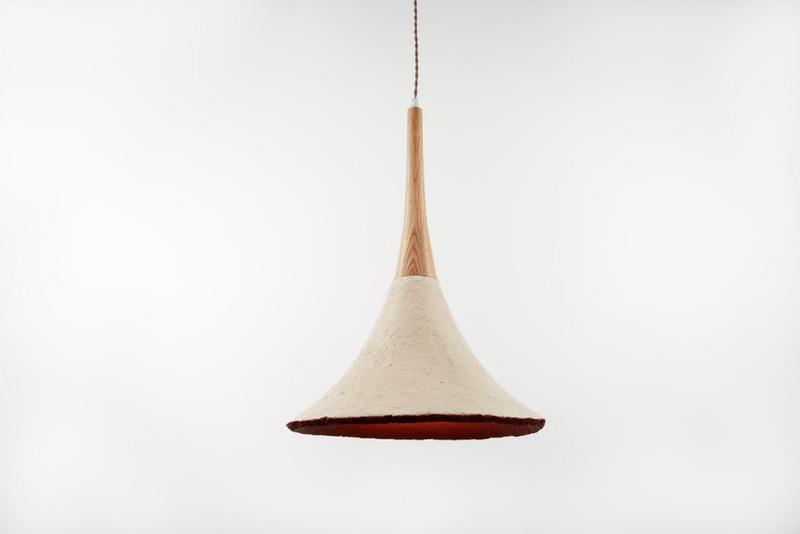 Through a partnership with Ecovative Design, we are able to grow the lamp shades using their extensive mushroom mycelium research, tested technology and patented growing process. The Mush-Lume lighting collection takes the full product life cycle into consideration by demonstrating an alternative method to manufacturing that is derived from sustainably sourced materials, low energy consumption and water use and nearly zero waste end product. The mushroom material is comprised of agricultural waste (corn stalks and seed husks) making the bulk of the source material a recycled byproduct of the agriculture industry. Next, the agricultural waste substrate is injected with liquid mushroom mycelium. Mycelium is a natural, self-assembling glue. 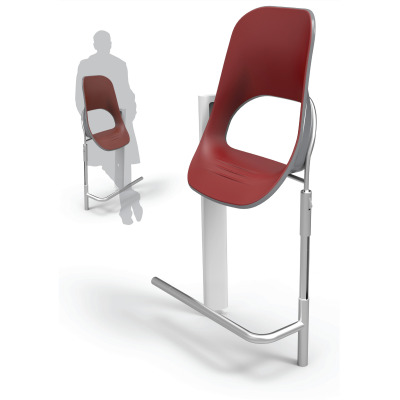 It grows rapidly and binds to the agricultural waste to create a solid, lightweight form. This process harnesses the power of nature-- the cleanest technology on Earth--eliminating the pollution generated by the petroleum-based plastics supply chain. 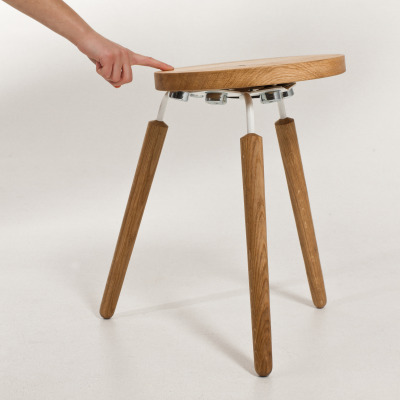 No chemicals, toxic glues, or additional materials are added during the process. It's all natural! 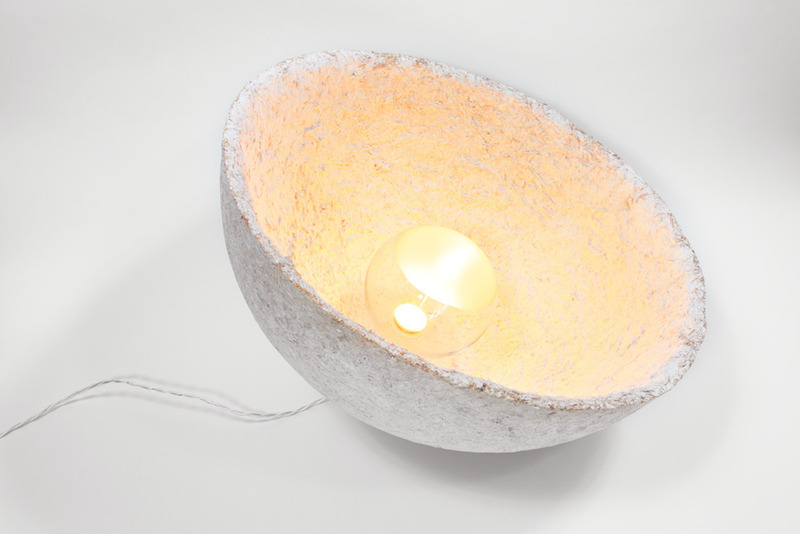 The Mush-Lume lamps use custom made molds that are hand-packed with the mulch-like mushroom material. Once the molding process has concluded, the lamps are left to grow for four to seven days (depending on the size of the lamp). When the material has reached its growing capacity within the mold, the lamps are de-molded and left to dry. The final step is to then heat the lamps at a high temperature. This renders the material inert and ensures that the mycelium will not continue to grow any further. 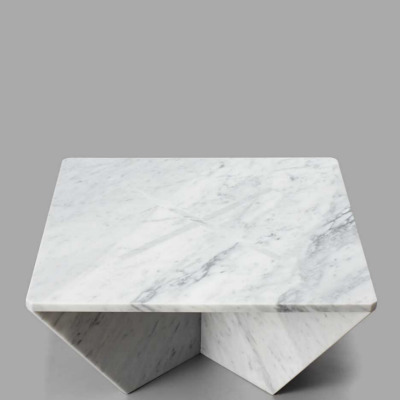 The result of this process is a strong, durable and lightweight form with a similar mass and density to styrofoam (but none of the wasteful impact). 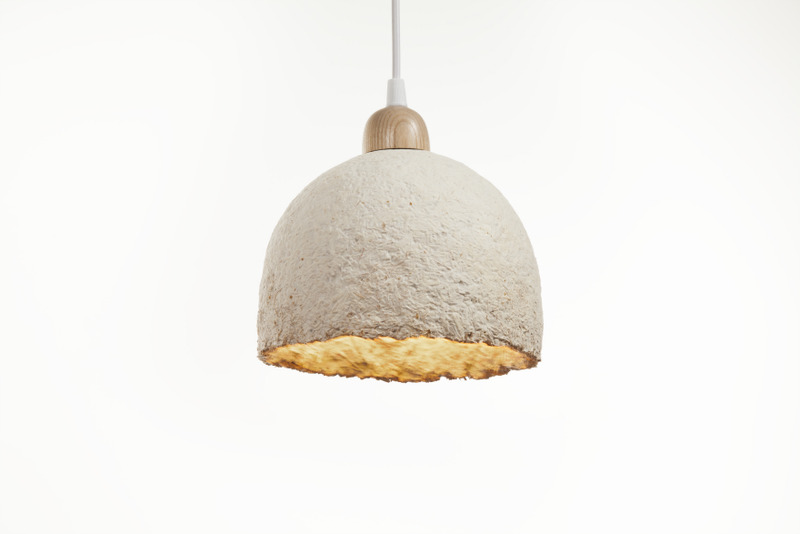 The agricultural byproduct creates an earthy texture, while the soft, white mycelium encases the form and visually communicates the the process and essential component of the material, a mushroom. The mushroom material can be left natural or be hand painted with non-toxic, all natural milk paint to add the option of color. Unlike plastics, which come from unsustainable petrochemicals, the mushroom material starts with plant-based farm waste and can end up in your garden, fully compostable. Therefore, instead of this product ultimately ending up in a landfill, it will naturally biodegrade in your backyard, adding nutrients back into the soil rather than waste. 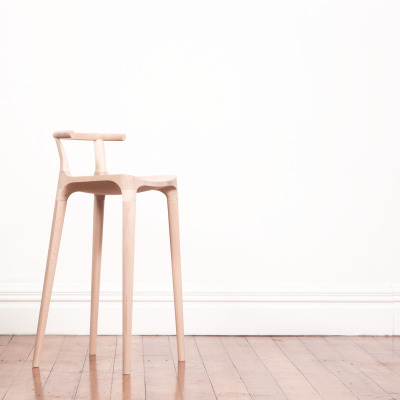 The mushroom material has received the Cradle to Cradle Gold certification. 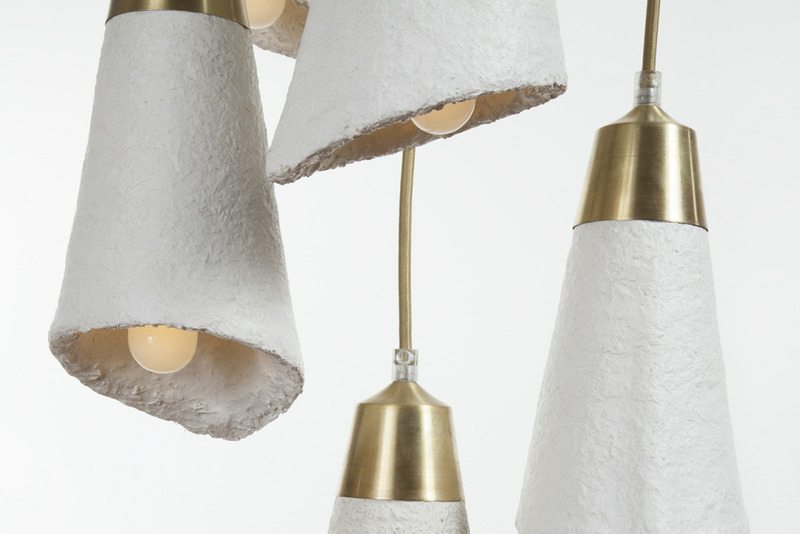 The Mush-Lume Collection began with the table lamp and then expanded to several hanging pendants and chandelier style clusters. 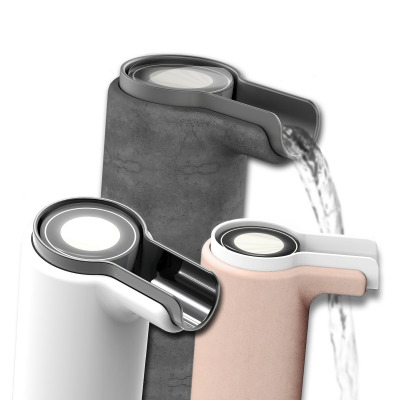 The Cascade series is a nod to mid century modern with an eco twist. 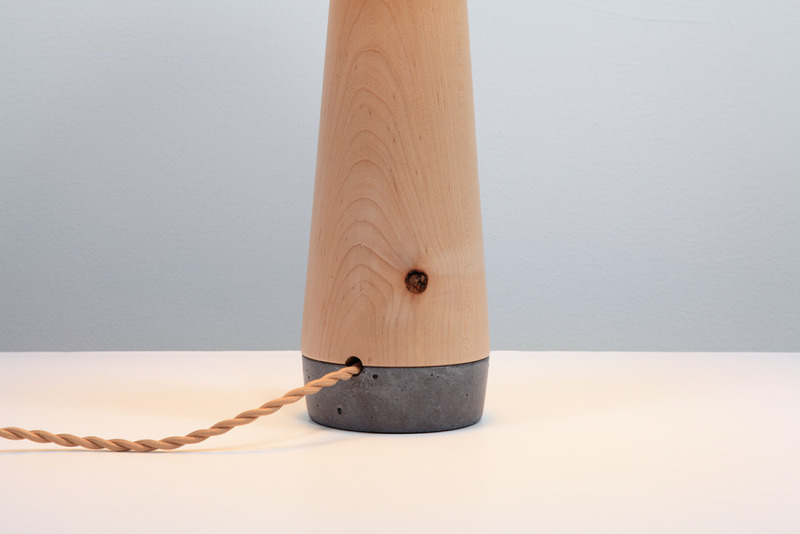 The table lamp combines hand-turned wood with a cast concrete base connected using rare earth magnets. Another important component of the Mush-Lume lighting series is local production. The material and labor is sourced and performed within NY State and primarily in Brooklyn. ["Brooklyn Made" certification through the Brooklyn Chamber of Commerce is currently pending.] 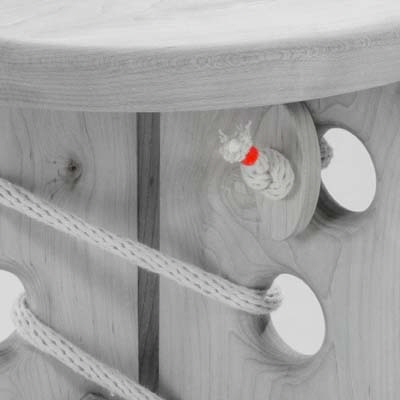 Handcraft is also an essential attribute of the collection, from concrete casting (In.Sek Design), wood turning (Alan Dorsey), metal spinning (Williamsburg Metal) and finally the mushroom molding, growing and painting (Danielle Trofe Design), multiple crafts are honored in each piece. All the lamps are UL certified for sale and use within the United States. 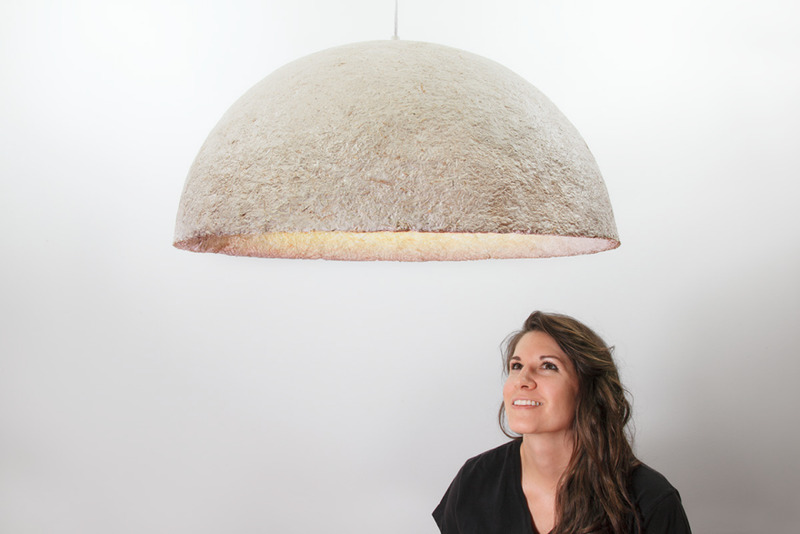 Working with mushroom mycelium as a building block for product development within the design industry is a new innovation. A significant challenge with working with a new and developing material science, is having the means and capacity to turn a craft into a viable lighting product. Through a partnership with Ecovative Design, the world's leader in applying mycological technology to manufacturing (growing) structural materials, we are able to scale production to meet future demand. 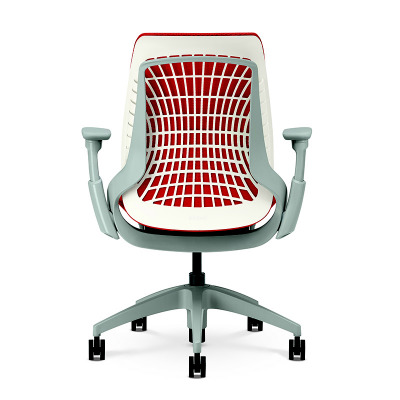 The future of design rests on the shoulders of innovation across multi-disciplinary fields. By bringing together advancements in material sciences, with timeless techniques of craft production and new schools of thought involving the life of a product, we are able to reinvent and shift an industry into a new paradigm. 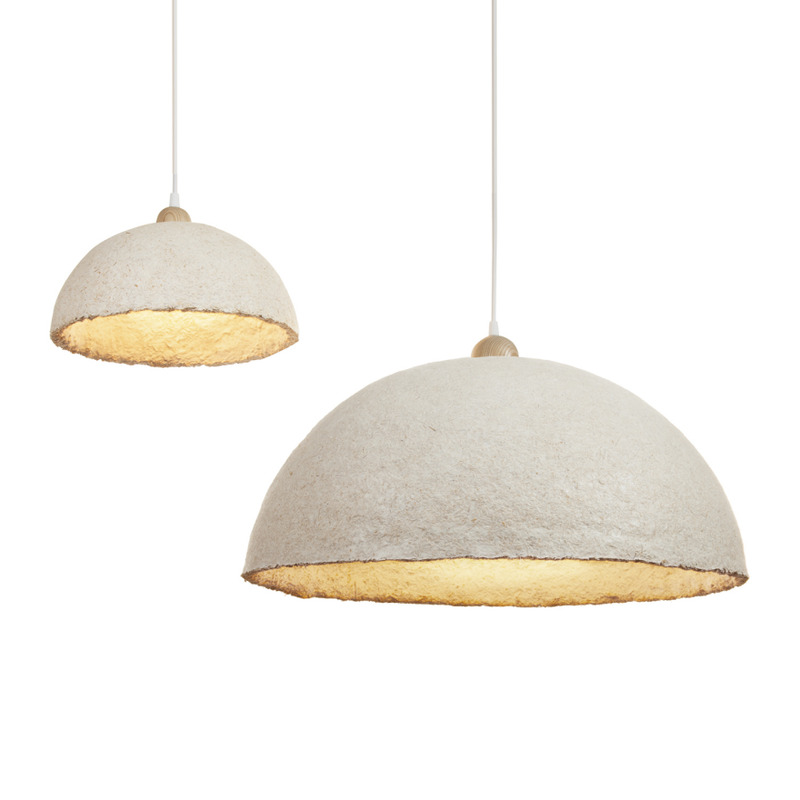 The Mush-Lume Lighting Collection inspires a new frontier of lighting products that are grown, not manufactured, from natural, sustainable and biodegradable materials. 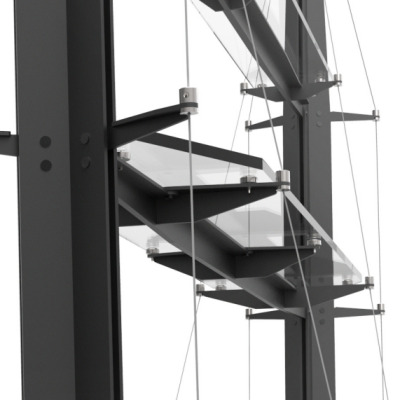 Materials will be where innovation can be found over the next few years. 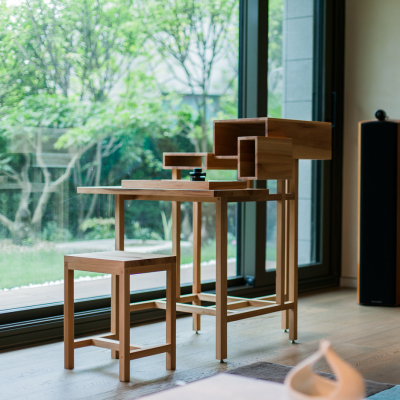 A change in material culture and attitude towards sustainability will change the aesthetic of our interior landscape. This project starts just that journey.